Reblogging from two years ago for my lost shipmates. An aircraft carrier is a thing of terrible beauty. 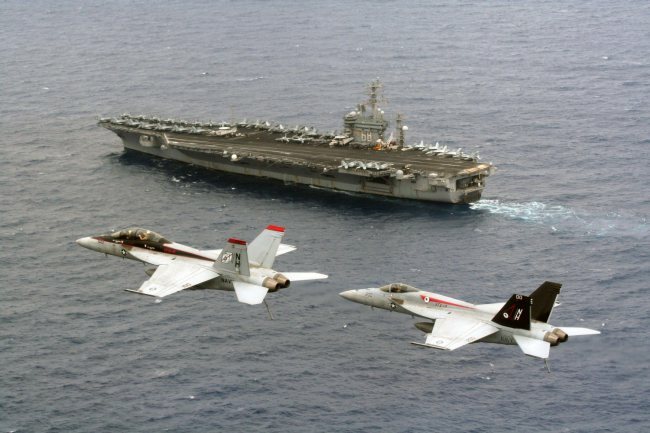 An aircraft carrier is a warship of massive size and capacity for destruction; a seagoing airbase with more people on board than lived in my hometown; ninety five thousand tons of the most powerful weapons on earth. The jewel of any modern battle fleet.